Now open next to Crate and Barrel, CB2 is affordable modern for apartment, loft, home. CB2 is a community (which we hope includes you) seeking modern home design that’s clever and in the moment, that’s spare and simple but with great attention to details, that’s priced smart so we can all have it all (and feel smart doing so). The only attitude you’ll find at CB2 is creative, fun, happy to share. 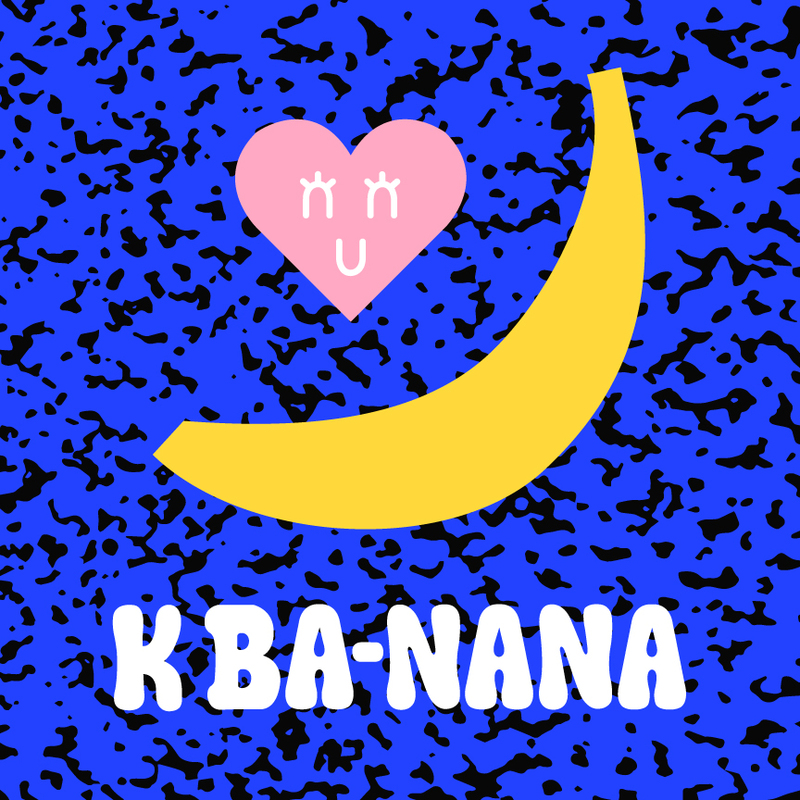 K Ba-Nana is a beauty pop-up featuring the latest K-beauty skincare and accessories, located next to J.Crew. The assortment of products will feature K-beauty favorites such as sheet masks, nail polish, cosmetics, and skincare essentials. In addition to beauty, K Ba-Nana will also carry a curated mix of accessories including socks, hairpins, jewelry, and gifts. Featured brands include TPSY, Too Cool for School, Huxley, IPKN, Moart, and A’Pieu. 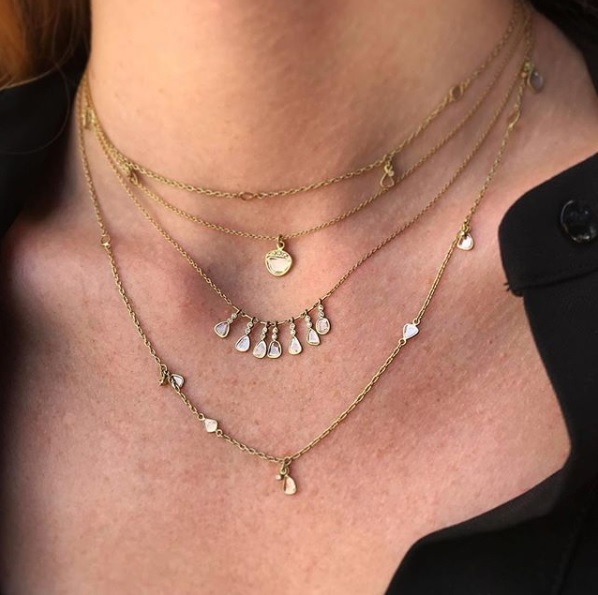 For over 15 years, TWIST has been Seattle’s destination for the best curated collection of fine and fashion jewelry from modern, sought after designers and artists. 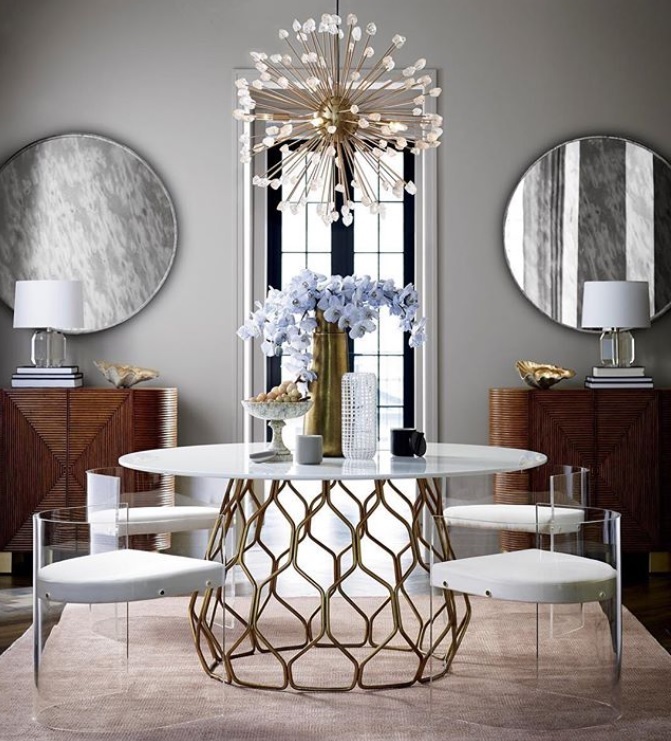 TWIST is the direct result of the deep connection owners Paul Schneider and Lauren Eulau have with the professional artist and designer. From their prior incarnations as a potter and weaver who sold their art for a living, to creating a visual landscape of finely curated designer jewelry, they have built an ever-changing collection of fine design and wearable art. 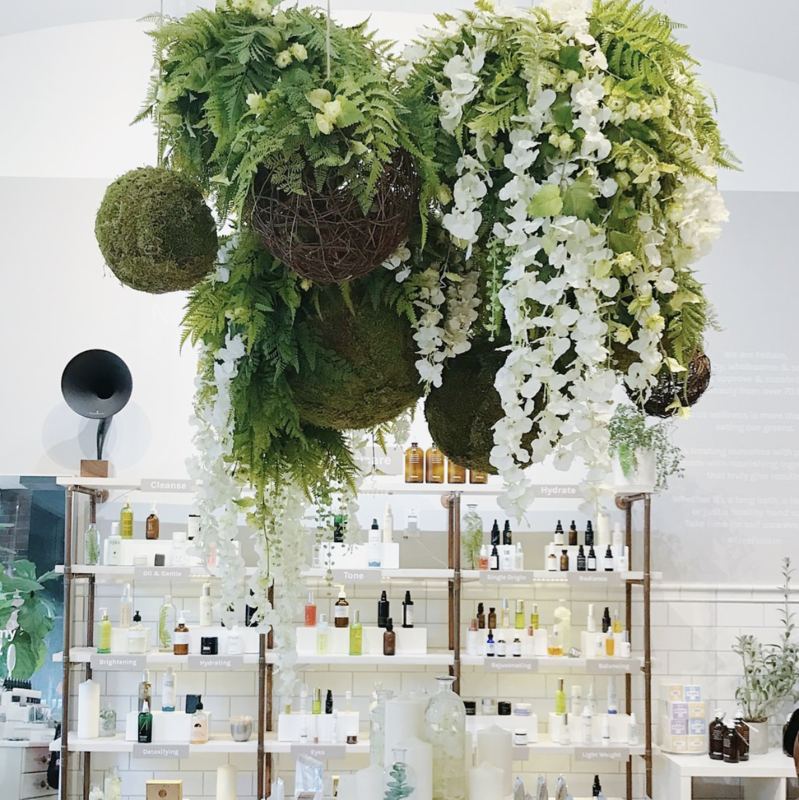 Follain is a boutique retailer leading the revolution in non-toxic personal care. Founder Tara Foley vigorously vets brands to feature a thoughtfully curated portfolio of skincare, hair care and cosmetic products based on the highest standards of performance and health. Follain is driving a monumental shift in perspective to change the personal care industry – because no one should have to compromise their health to look and feel their best. Now open near the kids play area, FrogLegs is a culinary academy for kids and adults that specialize in edible entertainment. 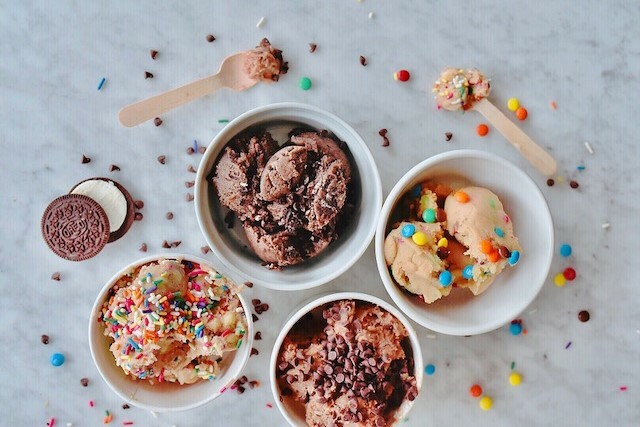 In addition to kid and adult cooking classes, summer camps, after school programming and semester classes, they offer party supplies and scratch-baked small-batch cookies, granola, dog treats and edible cookie dough in the adjoining Mrs. FrogLegs Treat Mercantile. Located next to Scotch & Soda, visit Tesla University Village for the opportunity to test drive our award-winning Model S or Model X. You can also discover how Powerwall and solar allow you to generate, store and use your own renewable energy. Located near the kid’s play area, Evens Stevens is a sandwich shop with a cause. 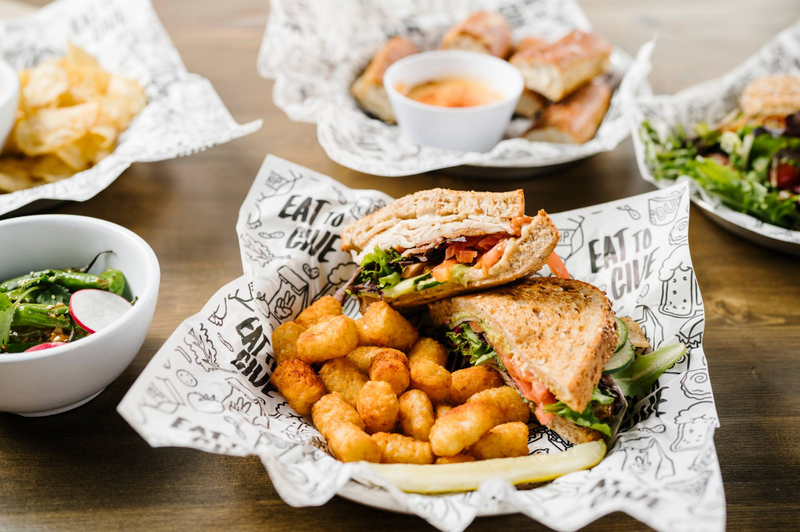 For every sandwich sold, Even Stevens will donate one to a local non-profit partner. Since 2014, the company has donated more than 1.8 million sandwiches.